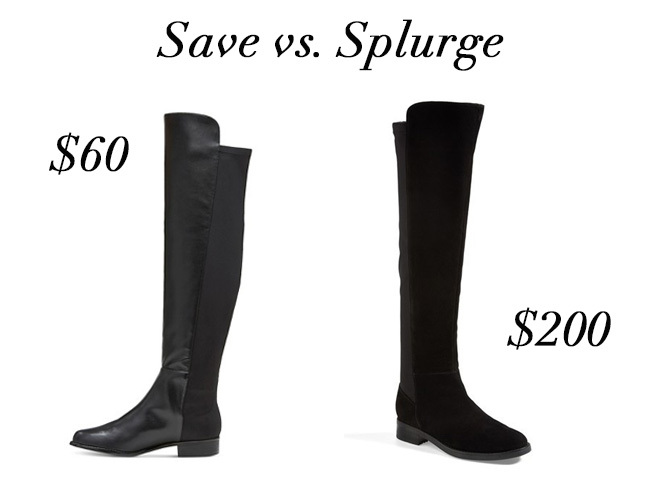 I have been lusting after the Stuart Weitzman 5050 boots for 2 seasons now and honestly we live in Mobile and I can NOT justify my cost per use on those boots. However, I desperately want to add a fun pair of over the knee boots to my wardrobe. I have been scouring the internet and have found that the $200 price point is still a little too rich for my blood and the hot Mobile climate. Tonight I found this adorable pair at Target for $60 and knew I had to share! I might have to pull the trigger on these beauties. Are you into the over the knee boot trend?